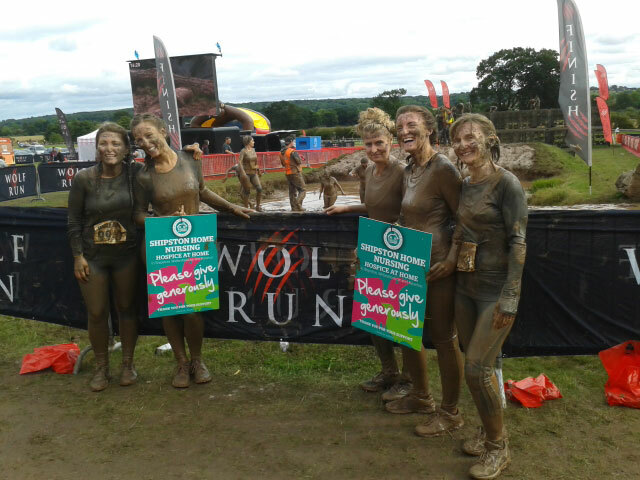 The Wolf Run – THEY DID IT! Before and after – Well done you amazing ladies! 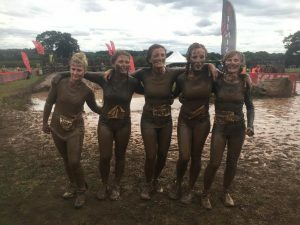 Our team took part in the Wolf Run on 4th September and we’d be very grateful if you’d sponsor us for such a worthy cause. 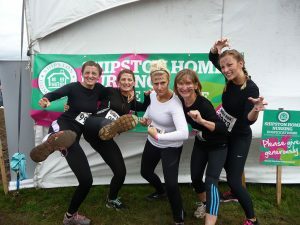 We’ll be up to our arses in mud and totally shattered after running 10k and negotiating a load of horizontal, vertical and generally impossible obsticles. There will be photographic evidence!